The Refuge is open daily from sunrise to sunset. The Cape May National Wildlife Refuge is one of the largest in the National Wildlife system. It was established to protect migratory birds along New Jersey's coastline. The refuge is currently at 11,000 acres and is made up of three units; the Delaware Bay Division, the Great Cedar Swamp Division, and the Two Mile Beach Unit, and there are plans to expand the Refuge to 21,200 acres. The Refuge is visited by 317 bird species, 42 mammal species, 55 reptile and amphibian species, and large variety of marine life. The Refuge is the only stop on the 6,000 mile spring migration for 80 percent of red knots and ruddy turnstones. The Marshes and tidal creeks at the Refuge are critical nursery areas and nutrient resources for many species of fish and shellfish marine life. Seventy percent of the species of marine life in the Cape May National Wildlife Refuge are highly pursued by both recreational and commercial fishermen. Cape May Peninsula's geography is ideally suited to act as a funnel for songbirds, raptors and woodcock as they make their way south to Cape May Point during their fall migration. With the Delaware Bay to cross, and 12 miles of water to fly over, the migrating birds rest and feed at the Refuge until the winds change to allow them to cross the Bay. The Refuge's protected wetlands are not only for the protection of birds, marine life, and plants, they also serve to protect people from storm surges and flood waters. During the dry season, the Refuge's ground water supplies are discharged when communities need it the most. The protected wetlands also provide a source of good water quality by filtering out impurities. There are activities for the whole family year-round at Cape May National Wildlife Refuge including fishing, hunting, environmental education, interpretation, wildlife viewing and photography. 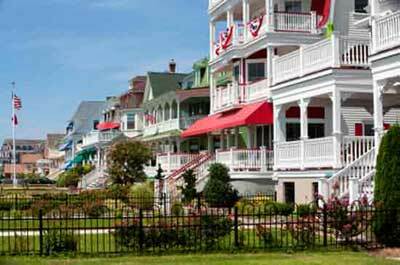 The Cape May Peninsula is one of the ten top birding spots in North America. and The Marsh and Dune Trails (Two Mile Beach Unit) which include observation platforms and blind. From October 1 through March 31 the beach front of the Two Mile Beach Unit is also open for wildlife observation. There are excellent opportunities to capture photos of the habitat in the refuge. The Great Cedar Swamp Division offers excellent vantage points to photograph blue-winged warblers, ovenbirds, and short-eared owls. The Delaware Bay Division is popular for thousands of shorebirds including red knots, ruddy turnstones, and sanderlings during spring migration (end of May/beginning of June). The Two Mile Beach Unit is populated with semipalmated plovers and American oyster catchers (spring/fall) and waterfowl such as American black ducks and northern pintails (winter). A semi-enclosed photo blind is located on the Marsh Trail as well as open air observation platforms along the Dune Trail. 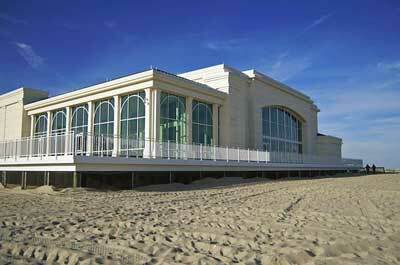 Seasonal beach closure is in effect April 1 to September 30. From October 1 until March 31 surf fishing is permitted on the beach portion of Two Mile Beach Unit. At other times of the year, the beach portion is closed to ensure an undisturbed area for birds that require beach habitat to survive. Fishing is available year-round at the refuge beach front along the Cold Spring Inlet. The Refuge permits hunting for deer, migratory game bird, turkey, rabbit and squirrel at specified seasons. Trapping is not permitted. However, hunting is prohibited on the Two Mile Beach Unit. Hunting regulations and information can obtained by contacting the refuge headquarters. 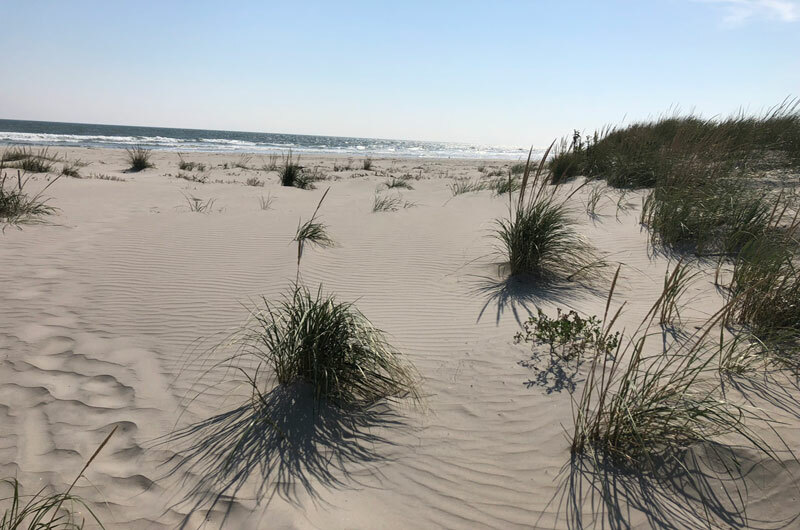 The Two Mile Beach Unit in the Cape May National Wildlife Refuge is located in Lower Township south of Wildwood Crest, is one of the last remaining undeveloped beaches in New Jersey. 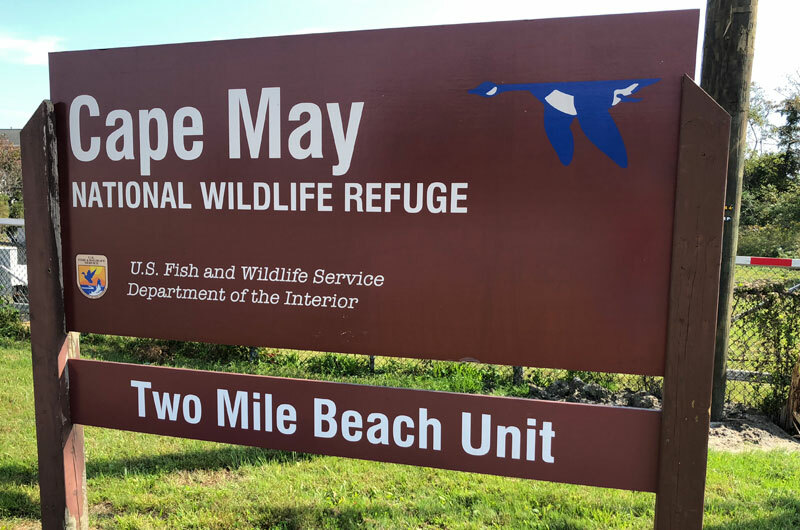 To access the Two Mile Unit from Cape May, take the Two-Mile Bridge to Wildwood Crest, follow the road about a mile and look for the sign to the Refuge on your right, it's the same road used to access the Coast Guard's Loran Support Unit. Drive to the parking lots and park at the second lot, on the left, near the gate to the Coast Guard station. The hiking trail and boardwalk area are open throughout the year. The 0.7-mile-long beach portion of Two Mile Beach Unit is closed April 1 to September 30 each year, to provide an undisturbed area for many endangered birds that need the beach habitat to survive. These species include the piping plover, American oyster catcher, black skimmer, red knot, and the dunlin.